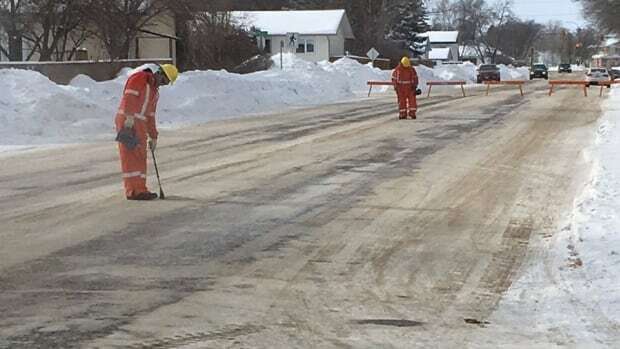 Brandon police and Manitoba Hydro are on scene Sunday at a suspected underground gas leak blocks away from the Keystone Centre. Traffic at 22nd Street and Brandon Avenue is blocked in all directions. Hydro crews are going door-to-door to ensure residents’ safety. Brandon: crews investigating reported natural gas leak at corner of Brandon Ave &amp; 22nd St. and going door-to-door to ensure safety of residents.